Although winter is, by far, my favourite season, it does nothing for my skin, lips, or hair; all three dry out, without fail, the second the weather starts getting cooler, and it can be a real pain to adjust the beauty routine accordingly. Seeing as I’ve been trying to branch out into bolder lip colours, this year, finding a decent lip scrub became pretty important for winter prep, and unfortunately I’ve never been a huge fan of the Lush lip scrubs, so I went on the lookout for something a little different. Thankfully, when I was hiding from the rain in The Body Shop a couple of weeks ago, I spotted a tube of ‘Lipscuff’ on display, and I knew my problems were over. I’d been a huge fan of this product, a few years ago, when it seemed to disappear – constantly unavailable on the website and seemed impossible to get in-store – and I was devastated. Luckily for me, it’s back, and every bit as amazing as I’d remembered it. Lipscuff is a mint-scented exfoliator which is incredibly easy to use: simply apply as you would a normal lipstick, rub your lips together, and remove the excess with a tissue, and you’re good to go! 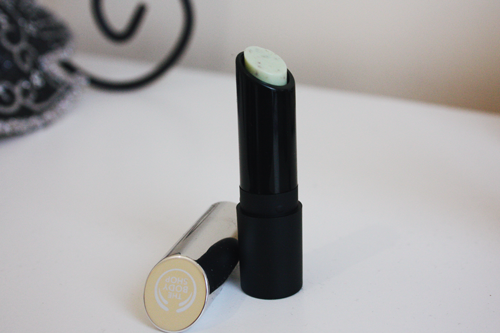 It moisturises at the same time as exfoliating, so it creates a perfect base for lip colour, too. Would I recommend it? In a heartbeat. It lasts for ages, and makes your lips silky smooth in one use. What else could you ask for? 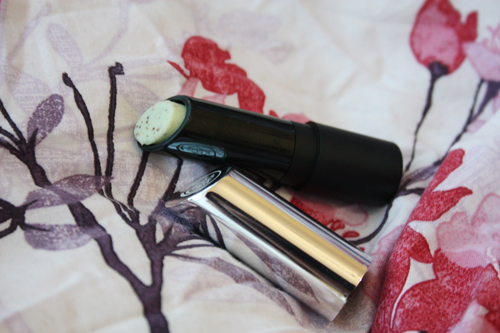 Lipscuff is available from The Body Shop stores nationwide, or on their website, here for an RRP of £8.